Orchardy Haven: Spring is on the way! Today is Yule, the Winter Solstice, the shortest day and the turning point of the year. In some traditions this is the beginning of the new year, as each day from now will get longer and lighter. 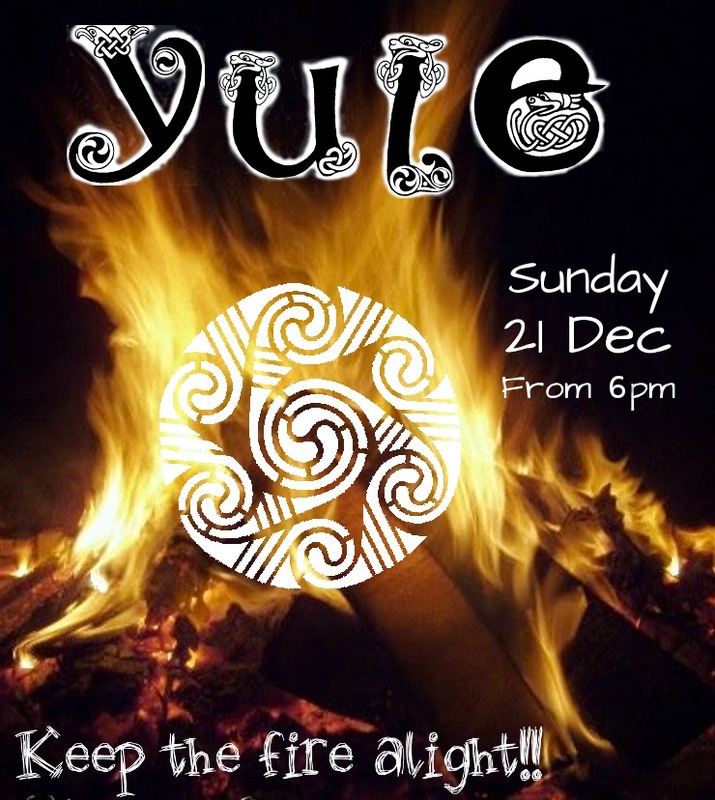 We have our annual Yule gathering this evening and we'll light a fire and do our bit to keep the warmth and light going for the next cycle. So it may seem a bit early to be thinking about Spring coming, but exactly three months from today, on the day of the Spring Equinox, we'll have moved to Poland. We fly out on 20 March. We've bought the tickets. We're packing already. With this closeness comes a certain amount more trepidation, nervousness. People keep on asking difficult (silly?) questions like 'Is the house in Poland all sorted then?' (no, we haven't even demolished it, let alone started rebuilding, and we'll be basically camping for the next few years...). It certainly seems like a leap of faith at the moment, and it's possible to be overwhelmed by it all. But, we have an amazing dream, and it's really beginning to take shape. We get there at the cusp of Spring, the vernal equinox, also celebrated as the beginning of the new year in some traditions. We know what we're doing when we get there (as I described at the end of the Update, September 2014 post), and we're ready for visitors from May. In fact our good friend Andrew is coming with us in March, but by May we should have water and other necessities in place on site to make visiting much more pleasant. Soon we'll be working on a schedule, so there will be specific work weeks when we'll invite people to come and help out. We'll update this blog with those dates when we can.